“The NX is trying to change the concept of what it means to be a home console device or a hand-held device,” he told the paper in an interview, while vowing, unsurprisingly that his company would make games for it. Nintendo has said the NX will be released in March 2017 but has yet to announce anything about the system or its games, other than promising to release a version of upcoming Wii U game The Legend of Zelda: Breath of the Wild on it. They haven’t even said if it is a console, a handheld or both. It’s possible Ishihara is just spit-balling or guessing, but it’s a safer bet that the head of one of Nintendo’s top licenses has been briefed. Nintendo’s 3DS handheld and Wii U console both appear to be in their twilight, which makes it all the more likely that NX will replace both. A hybrid machine would change many of the conventions of Nintendo platform gaming, including the nature of Pokémon game releases, which would cease to be bound just to the home or to a portable device. While there have been Pokémon spin-off games for consoles (and, famously this summer, on cell phones), all main Pokémon releases have been for Nintendo’s handheld systems. If the NX is a true hybrid platform that runs games on a TV and on a portable, then it could allow any future Pokémon games, mainline or spin-off, run on a TV. 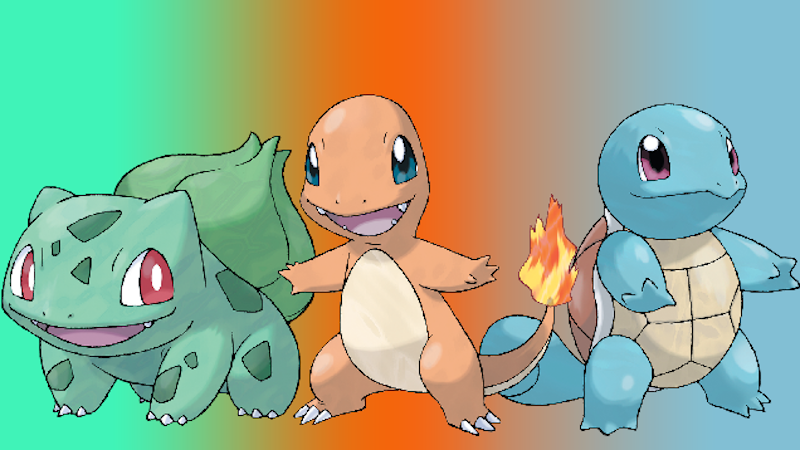 The Pokémon company is sometimes thought to be part of Nintendo. It is actually run as a standalone business from the Mario maker, though Nintendo holds the trademark to all things Pokémon and helped create the company in the 1990s to manage the successful mega-franchise.